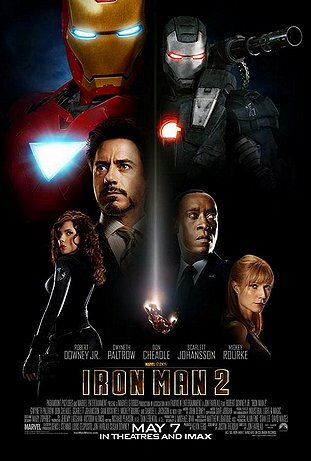 Summer 2010 blockbuster movies officially kicked off with a big bang by Iron Man 2. This movie is about a suburb couple (Phil & Claire Foster) decided to do a spontaneous date in New York city and ended up badly while solving a crime. I thought the movie was very funny and laughed most part of the movie. The accident between the Fosters and the cabbie was one of the unforgettable scene. This can be a good date night movie for couples and have a good laugh. 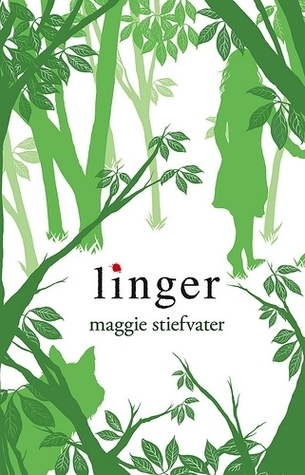 It incorporated some of the real life marriage scenarios into the movie. It is amazing to see how couples can fall into the “roommates” comfort zone after being married for a long time and with kids. Individual needs to put in some efforts to maintain the sparkles. 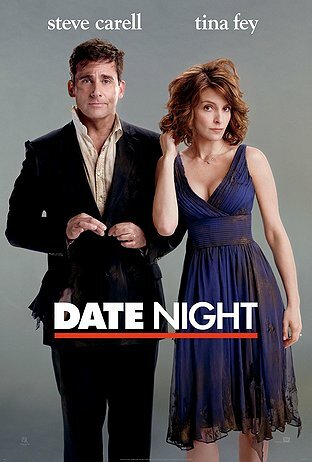 Tina Fey and Steve Carell are a deadly comedy combo. Mark Walhberg is so hot and can’t be missed.